The potential of the Arabic Web has been much reported, but so far yet to be capitalized on. 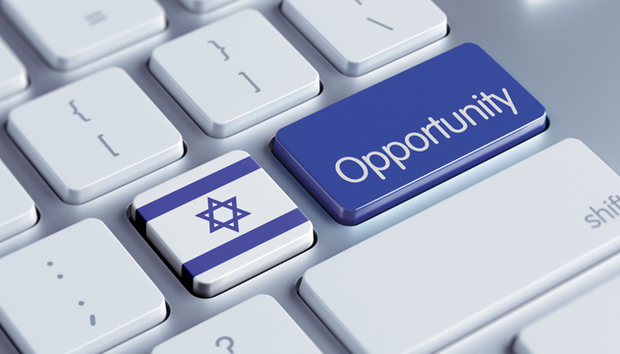 “High tech is driving Israel’s economy. You talk about the Startup nation, but Arabs don’t participate enough,” explains Dr. Ramzi Halabi, Tsofen’s Chairman. Tsofen want to change that, they want to bring the high-tech know-how of Israel’s Startups and integrate that into Arabic communities in Israel. Speakers generally agree it will be 4-5 years before we see a $100 million Arabic exit. At the event we see the Arabic WebMD and Lonely Planet, while in the startup pitches afterwards we’re shown the Arabic Kindle as well as a diet app, education apps, and more. But which one will be the killer app that becomes the first? « InfoShot: Where Do Unicorns Come From?